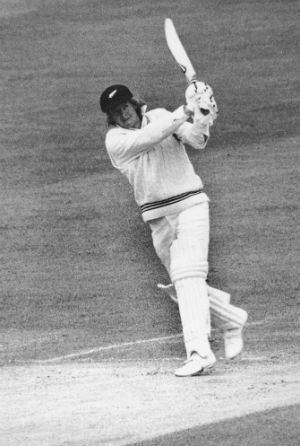 Glenn Maitland Turner (born 26 May 1947) played cricket for New Zealand and was one of the country's best and most prolific batsmen. He is the current head of the New Zealand Cricket selection panel. Born in Dunedin, he represented New Zealand in 41 Tests, and achieved an average of 44.64, including seven centuries. He went to Otago Boys' High School. He would have appeared for his country much more, however, had he not elected to be unavailable for several seasons after falling out with administrators. His brothers are poet Brian Turner and golfer Greg Turner. His wife, Dame Sukhi Turner, is a former mayor of Dunedin. Turner made his mark on the first-class cricket scene, particularly with Worcestershire in the English county championship. In all, he played 455 first-class matches, amassing 34,346 runs at 49.70, including 103 centuries—making him one of a select few to score a "century of centuries", one of only four non-English cricketers to do so (the others being Donald Bradman, Zaheer Abbas and Viv Richards). 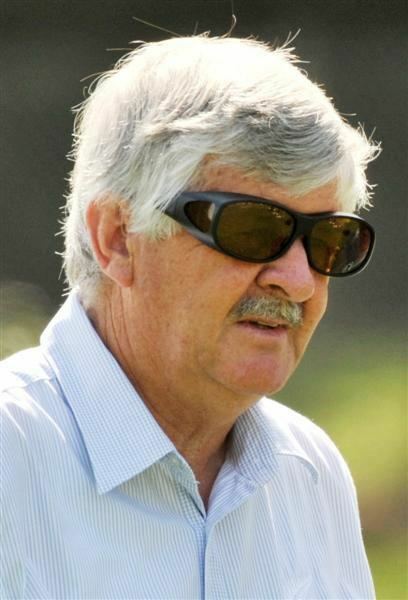 Turner also coached the New Zealand side twice—once in the mid-1980s, when he presided over the team's first and (to date) only series victory in Australia, and again a decade later. Turner is one of only two players (the other being Graeme Hick in 1988 also for Worcestershire) since the Second World War to have scored 1000 first-class runs in England before the end of May, a feat he achieved in 1973. Among the eight batsmen who have done this, only Turner and Donald Bradman did it while playing for a touring team. He also holds the record of highest percentage of runs scored in any completed innings 83.43% after he scored 141* out of Worcestershire's 169 against Glamorgan at Swansea in 1977. The remaining batsmen scored 27, highest 7 and there was one extra. On 29 May 1982, Turner became the first batsman in 33 years to score 300 runs in a single day in England. He was 311 not out when Worcestershire declared at 501-1 against Warwickshire. His 171 not out against East Africa in the 1975 World Cup is the longest individual innings in one-day international history, occupying 201 balls. 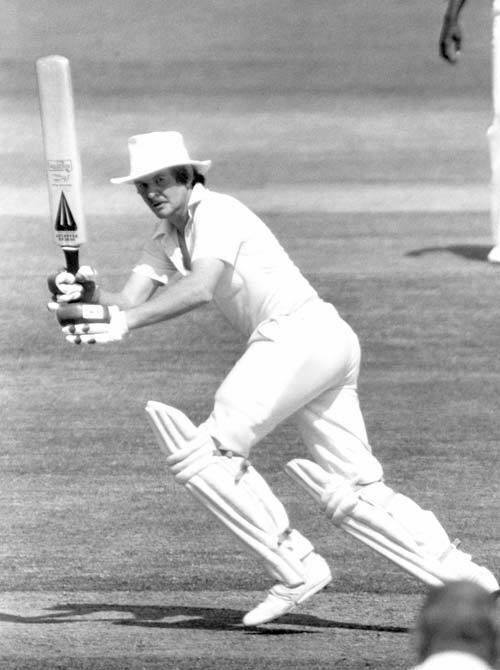 Glenn Turner is also the first to score an ODI 150 as well as world cup 150 and also holds the record for the only batsman in ODI history to have faced over 200 deliveries.